‘Splashing’ can look smashing! 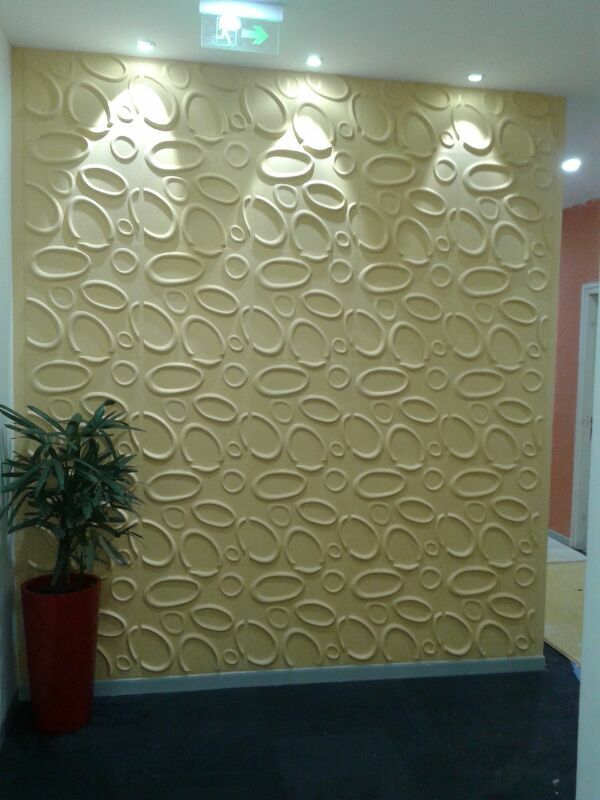 That’s what our 3dwall Splashes prove. 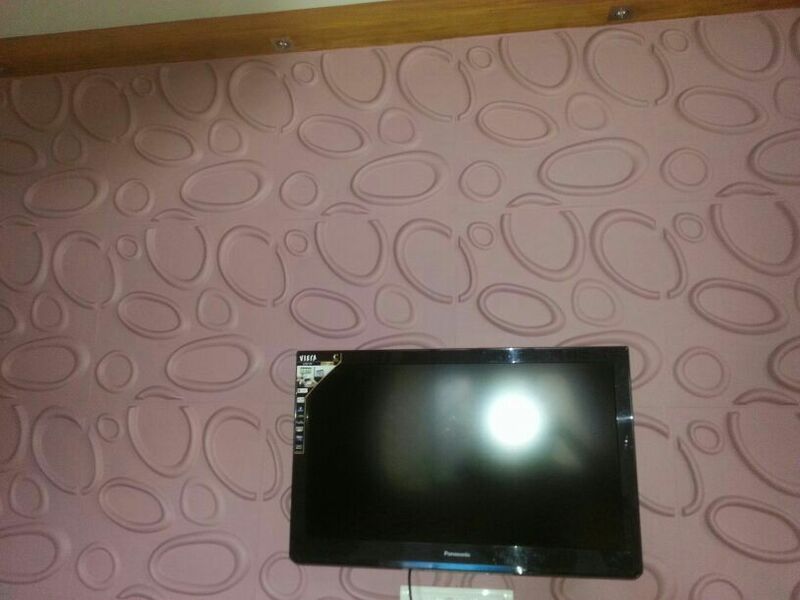 A modern and trendy design for everyone that likes a bit of vividness. Try and take your eyes of this eyecatcher! 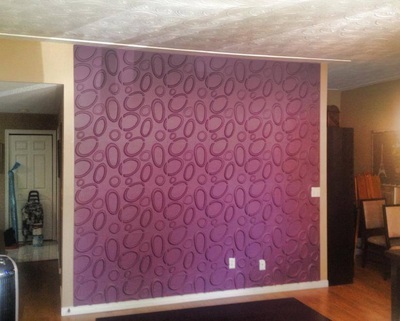 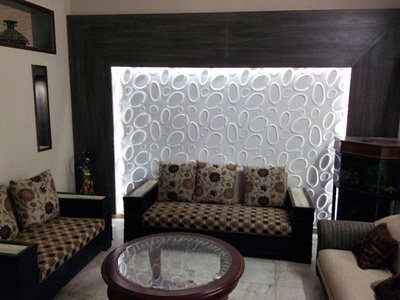 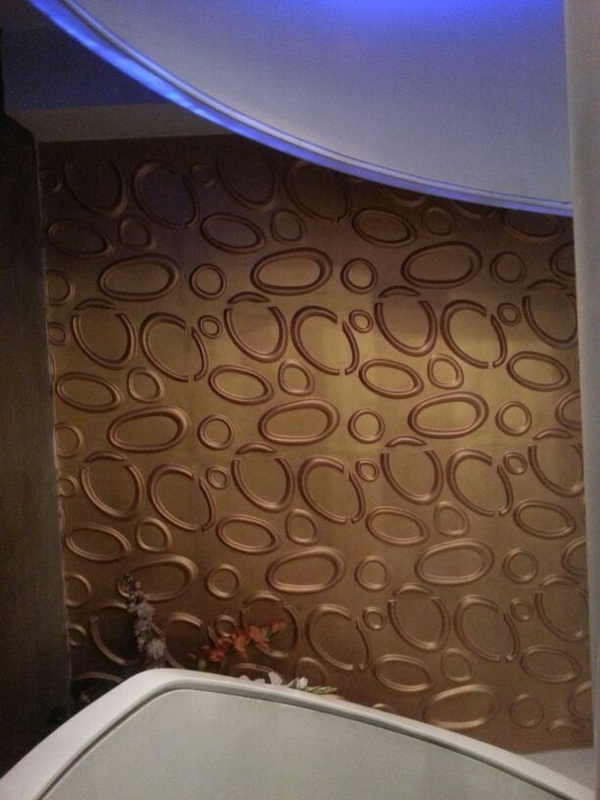 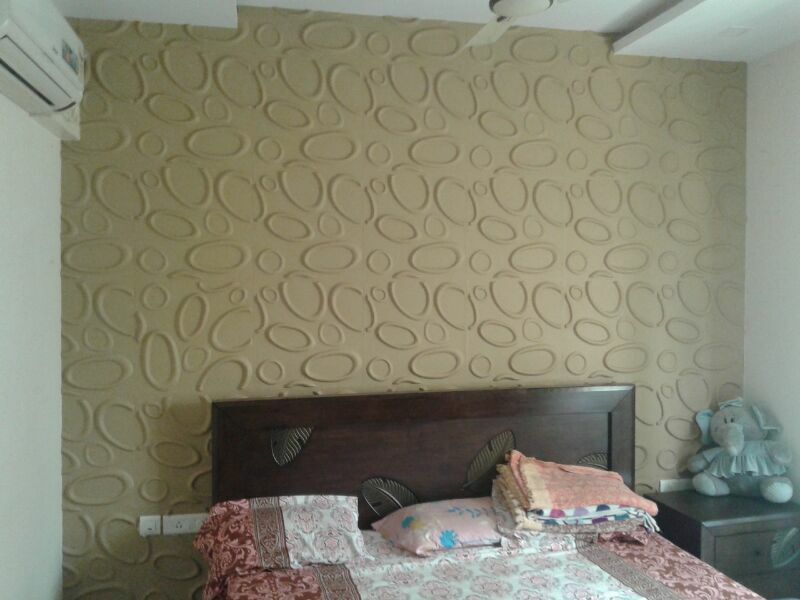 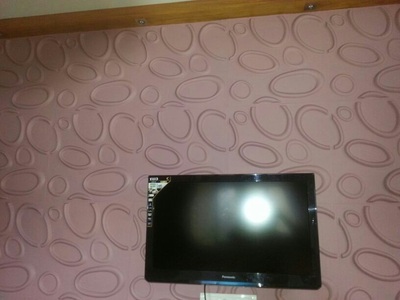 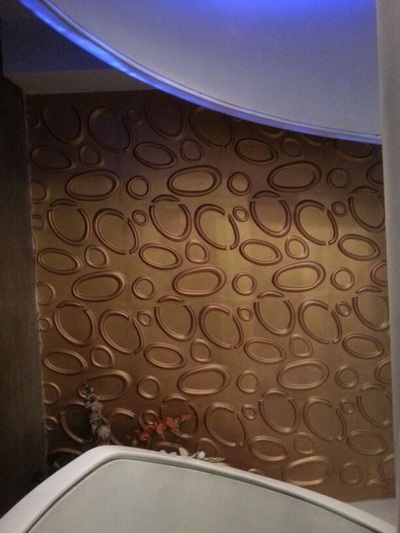 Our 3dwallcovers have a size of 50 centimeter by 50 centimeter and they are easily to be installed by yourself. 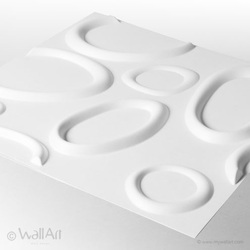 A single WallArt commercial packaging contains 12 pieces of 3d wallcovers which covers a total of 3 square meters of wall.